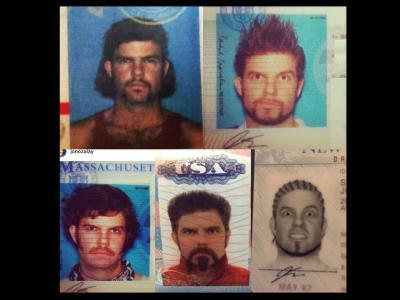 Well, another month has come and gone and the photographic industry just keeps moving forward. Fortunately, the staff here at Photography Talk has been faithfully keeping watch on it for you. As always, we've kept our ears to the ground, our eyes open and paid close attention to feedback from our members so we can continue to bring you this list. Ready? 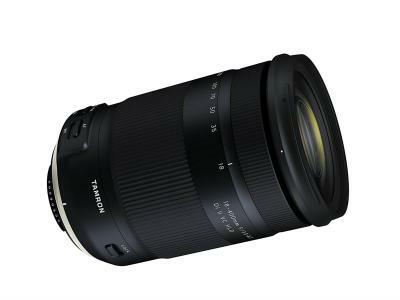 Here's what's hot for photographers for September! Whether you're a professional product photographer or someone with a lot of merchandise to post on ebay, you know that each product photo can make or break a sale. 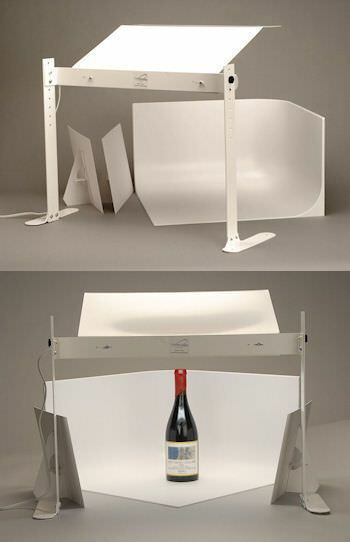 This complete tabletop studio gives you everything you need to create perfect photos of any small items, all in one compact, easy-to-store setup. What's more, it's such a bargain that it can pay for itself with just one sale! You won't find a more versatile way to turn out pro-quality product photos, stock photos, jewelry photos and more. Find out more about it here. If you haven't heard of LightBox Photography Cards yet, you really haven't been paying attention. They're one of the most successful and well-known aids to learning photography to come along in quite a while. In response to the incredible success of the original cards, award-winning photographer Paul Michael Kane is creating a second edition with a focus on macro photography. Like its predecessor, this deck will offer 52 individual photography challenges, all designed to help you hone your closeup skills. That's one challenge for every week of the year! For most of the projects, you can find the subjects close to home, and they're presented in a way that will be useful to any photographer, with any kind of camera, including a cell phone. Best of all, for the next 14 days, you can get in on helping develop this new edition and reap some rewards by backing the already-successful Kickstarter campaign! Learn all about it and get your decks reserved here! Ready to step up to a large-format printer? 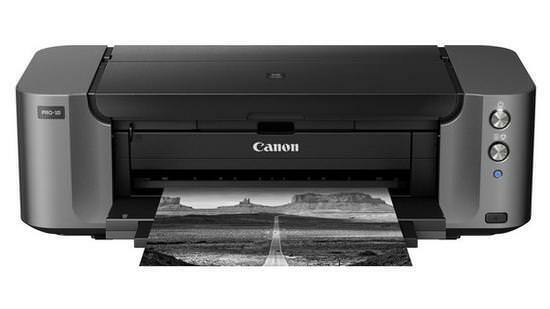 Here's one that not only gives you 13” x 19” prints, it does it wirelessly and with professional quality! What's more, if you buy it this month, you can save a full $200 with the mail-in rebate! Canon Full-photolithography Inkjet Nozzle Engineering (FINE) with microscopic droplets and high resolution up to 4800 x 2400 dpi. Optimum Image Generating (OIG) System Print Studio Pro, compatible with Digital Photo Professional (ver 2.1 or later), Adobe® Photoshop® CS, Adobe® Photoshop Elements®, and Adobe® Photoshop® Lightroom®. You'll appreciate the quality and features, and the very affordable price, especially right now! Find out more and get yours here. Dust and water-resistant body with approximately 80 weather sealed points. We've just scratched the surface here on what this camera is capable of. Go check out the full list and preorder yours here. 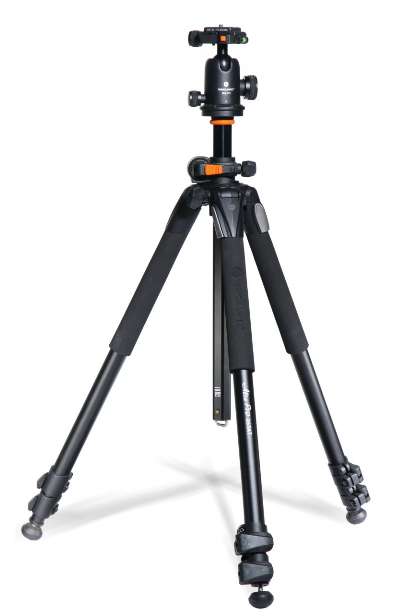 You get all of the above in a tripod that weighs just 5.38 lb (2.44 kg), with a folded height of lust over 28 inches. No wonder it's one of the most popular in its class! Find out more about it and order yours here. There are a few problems common to any neck or shoulder camera strap. First, lugging around heavy photo gear on one all day will leave you tired and sore. Second, your camera can swing away from you as you bend or turn, leaving it open to damage from your surroundings, which means you'll always have at least one hand busy stabilizing it. Last but not least, it's not the most natural place to reach for your camera when you're ready to shoot. 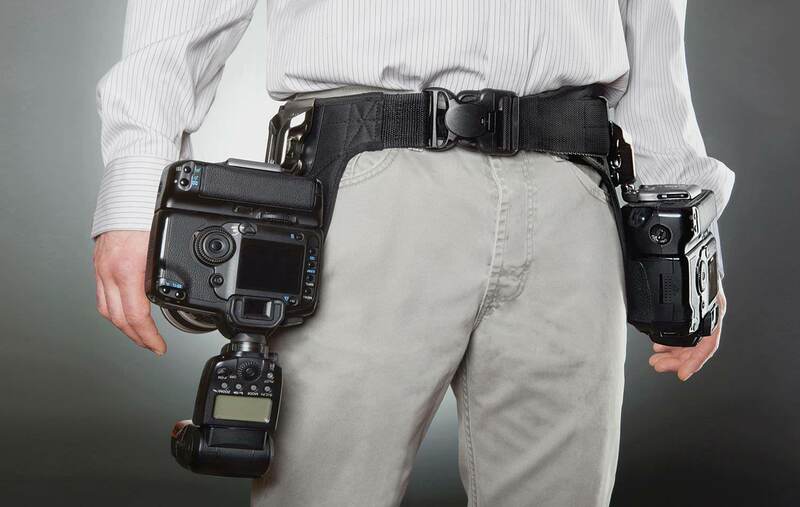 The Spider Holster system solves all of the above, with a secure, hip-mounted carrying rig that keeps your camera at the ready and lets you grab it quickly in one smooth, clean motion, with no restrictive straps around your neck. What's more, the placement of the holster reduces fatigue by moving the weight of your rig to your hips and legs, aligned more naturally with you and leaving your hands free. Best of all, this unique, patented system is easily expandable to a dual rig, allowing you to “draw” from both hips. You can start out with a single rig and add on, or save a little by going for the double rig right away. We think you'll appreciate the ingenuity in the design and quality in the manufacturing of this innovative system. We're pretty sure you'll appreciate the value, too. Take a look and choose the rig that suits your gear and style here. 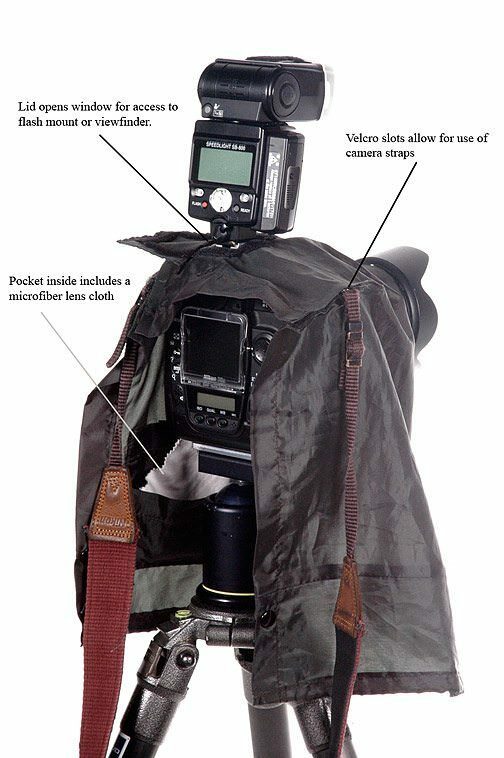 Tired of trying to work with a plastic bag to protect your camera from the rain, snow or windblown debris? This cleverly-engineered solution offers great protection while providing easy access to all your controls as well as accommodating your accessories. It works equally well with handheld and tripod-mounted cameras. The back of the cover includes two rubber hot shoe mounts. 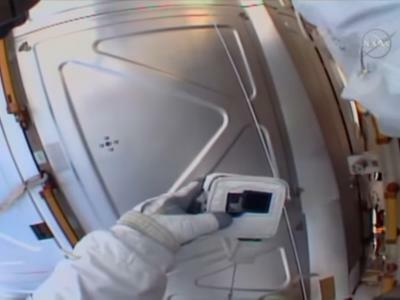 One creates a small brim over the back of the camera, providing more protection when the back is open. The other allows more of the cover to drape over the camera back. An inner pocket can store flash cards or batteries safely and it comes with a microfiber cloth included. When it's not needed, the cover folds compactly to fit in a pocket or corner of your gear bag. Save the plastic bag for your trash. Upgrade to a real cover. Find out more and save on this clever cover here. 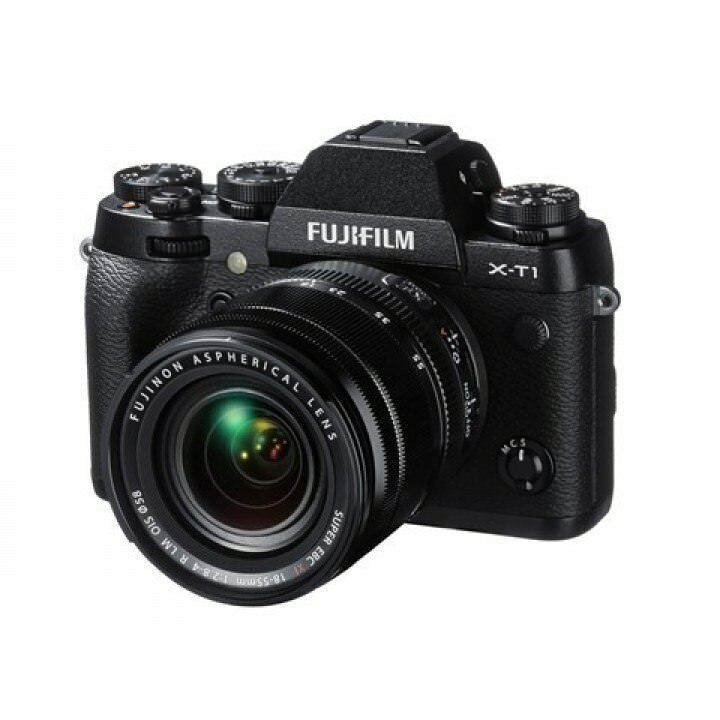 This item makes the list because it's a great example of the many refurbished products out there that allow smart photographers to carry some of the best gear at prices that fall within their budgets. 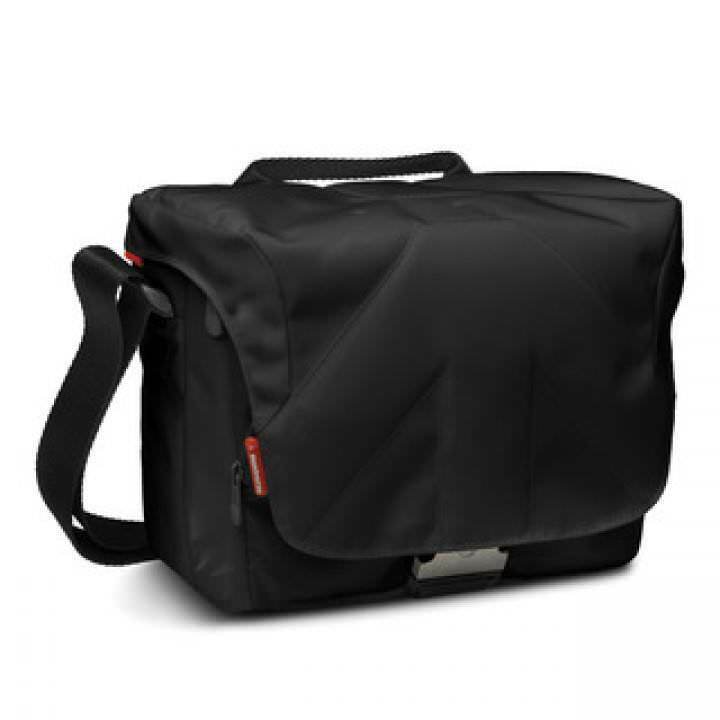 This sleek, stylish bag will accommodate your DSLR and an attached medium-range zoom lens (70mm – 200mm or similar) and a few extra lenses and/or accessories securely. The quick-opening front flap serves as a rain cover for a second layer of protection and a front zippered pocket under the flap is a great place to store extra memory cards, batteries, card readers, etc. Most importantly, because it's been refurbished, it won't set you back an arm and a leg. In fact, it's surprisingly affordable. 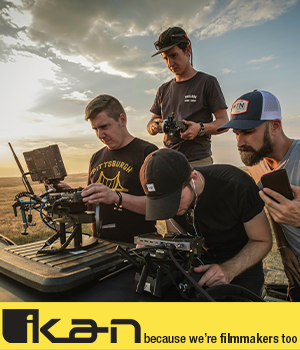 Instead of wasting your hard-earned dollars on off-brand, poorly constructed camera bags, upgrade to a name you can trust, while staying within your budget. Check out this bargain here. This one keeps making our list because it's one of the newest, hottest and fastest-growing ways to make money with your photos. If that wasn't enough, they just keep making it better! Whether you're a pro or hobbyist, KeepSnap gives you the opportunity to generate real income from your travel photos of people, with a whole lot less hassle than a standard website. You introduce yourself, using your professional KeepSnap card, take the photos, and let them know where they can see and purchase them online (It's on the card, too!) Once you've uploaded the finished images, your work is done. They choose the images they want and purchase them on the spot. 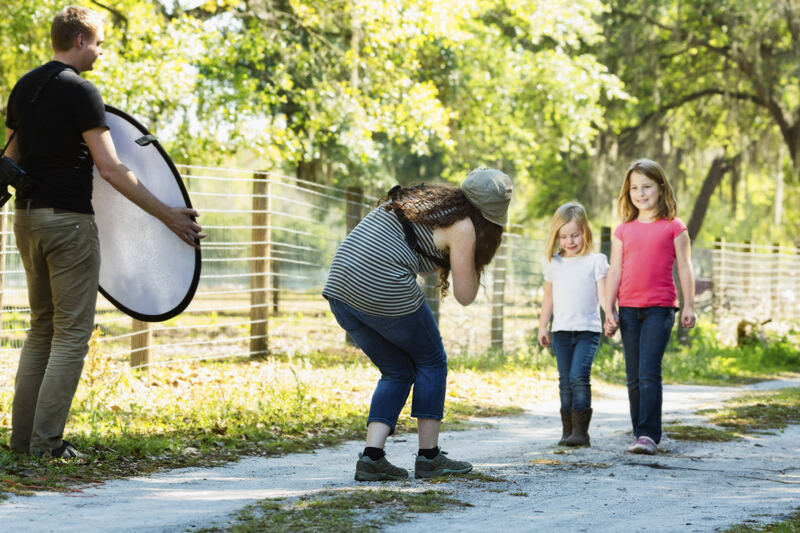 You can also create a listing on their directory of photographers, to let people in your area find you when they need an event photographer, portrait photographer or any other photographic services. KeepSnap does the promotion for the directory; all you need to do is be listed! We think this is one of the best ways for any photographer to get paid for his or her work. Check them out for yourself and we think you'll agree! 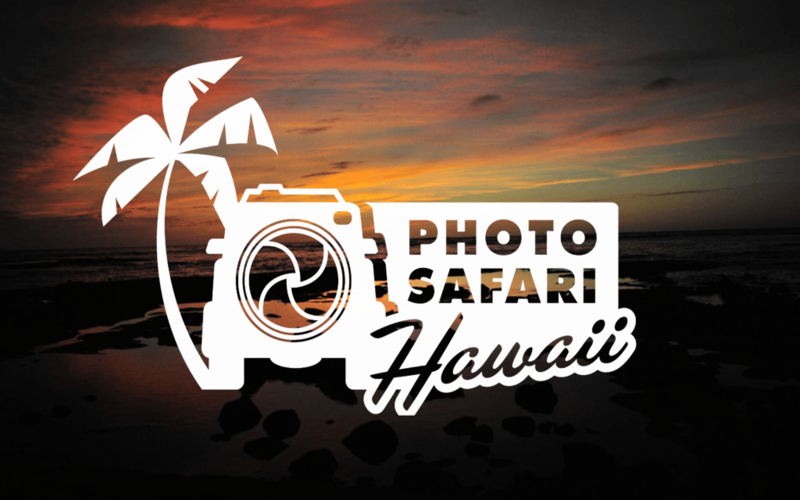 After incredible success with Photo Safari Hawaii, Photo Safari is expanding to exciting locations around the world, with a current total of 10 awesome new photographic adventures available in some of the planet's most photogenic locations! For those of you who have never had the photography workshop experience, let us assure you that it's one of the most valuable ways to challenge yourself, learn new skills and build an amazing portfolio, while having a great time with supportive, helpful people, in locations everyone wants to see. From exotic wildlife to breathtaking landscapes and incredible coastlines, Brian Ross and the folks at Photo Safari Workshops now offer you their world-class photography instruction in some of the world's best "classrooms". They've created a new website that tells you everything you need to know about PSW owner Brian Ross, what the company offers, workshop dates, video presentations and even some of the glowing testimonials from their happy customers. Check it out for the experience of a lifetime!